Plus, former heavyweight champion Bermane Stiverne and former title challenger Dominic Breazeale will meet in a 10-round heavyweight attraction that will stream live on line via SHOWTIME Sports. 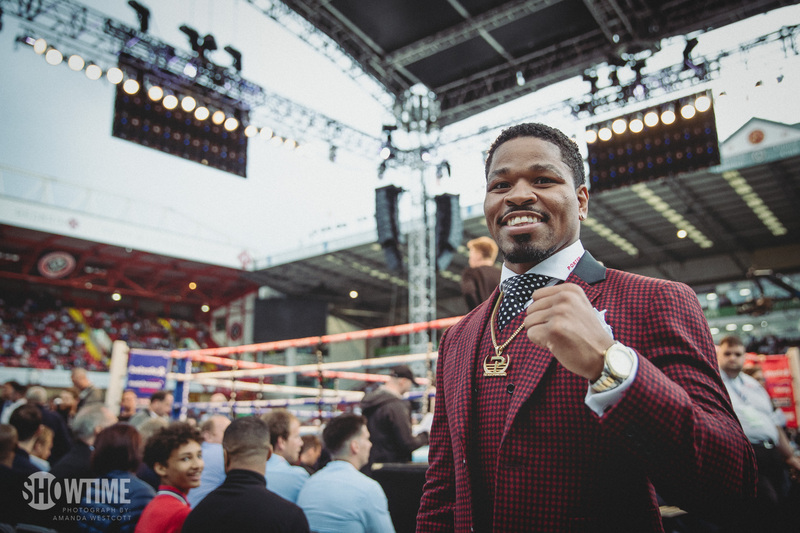 The 10-round welterweight match against Granados will be Porter’s fourth fight at Barclays Center. Porter won the welterweight title in his debut at the arena with a unanimous decision over Devon Alexander on Dec. 7, 2013. He lost a narrow decision to unified welterweight champion Keith Thurman in a 2016 Fight of the Year candidate in Brooklyn, and scored a TKO victory against former welterweight champion Andre Berto in his last fight on April 22 in front of the Barclays Center faithful.